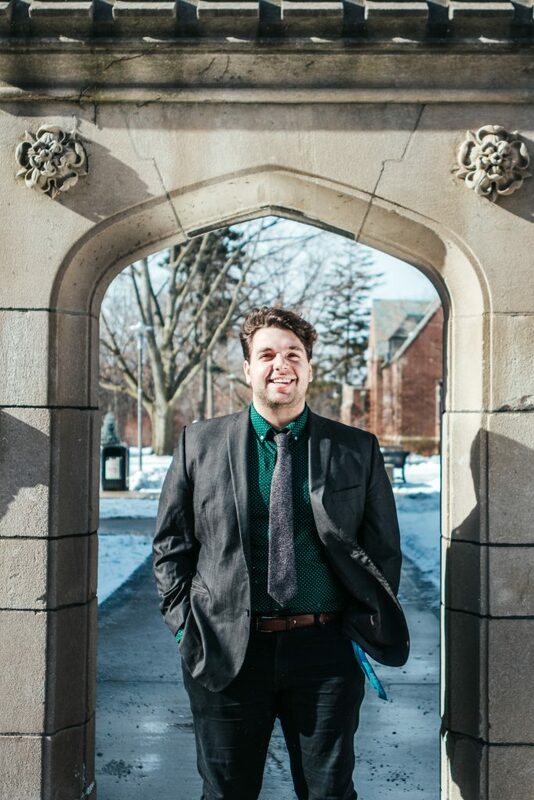 On the evening of Jan. 24, Josh Marando was voted in as the next unofficial president-elect of the McMaster Students Union. Marando, a fourth year arts and science student, garnered over 600 first-choice votes compared to the second-place candidate Jeffrey Campana. Overall, Marando received 40 per cent of the 2,654 first-place votes. Marando’s platform consists of 12 pillars, touching on issues like mental health support, sexual violence and education costs. Marando learned of the news of his victory via a phone call from the current MSU president Ikram Farah at 9:00 p.m. on Jan. 24. He was surprised by how early he got the call. “I was not expecting to hear as soon as we did. Last year, I knew that they heard at around 3:10 a.m, so when Ikram called me at 9:00 p.m., I was not really sure. I thought she was joking at first. I really expected her to say, ‘Just kidding,’” Marando said. Marando was relieved to hear he won, admitting the last few days of the campaign were the most stressful ones. On the last day of polling, he went home in the afternoon to relax on his own before his campaign team gathered to await the results. “We just invited the core team over because either way we just wanted to be happy because I think we did run a pretty good campaign and I think we are all pretty proud of the work that we did, regardless of what the outcome would have been,” said Marando. After receiving word of his victory, Marando quickly sent a text to his parents. 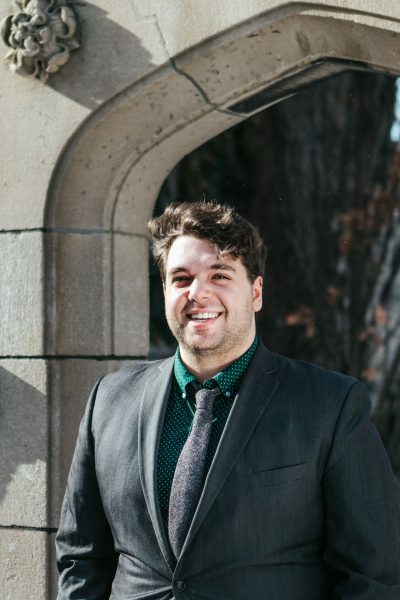 Looking ahead to the next few months, Marando said he will begin implementing smaller projects, like creating a student lounge in the McMaster University Student Centre, while continuing to consult different services on bigger projects, like academic accessibility and mental health support. Marando is also focused on formulating a plan to advocate against the provincial government’s changes to the Ontario Student Assistance Program and student fees. Reflecting on his campaign, Marando believes he was successful because his message resonated with what students truly wanted. Slated to begin his term in May, Marando is excited and optimistic about the job in front of him.